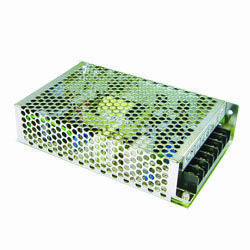 DDR-15 series is a 15W DIN Rail type DC-DC converter. 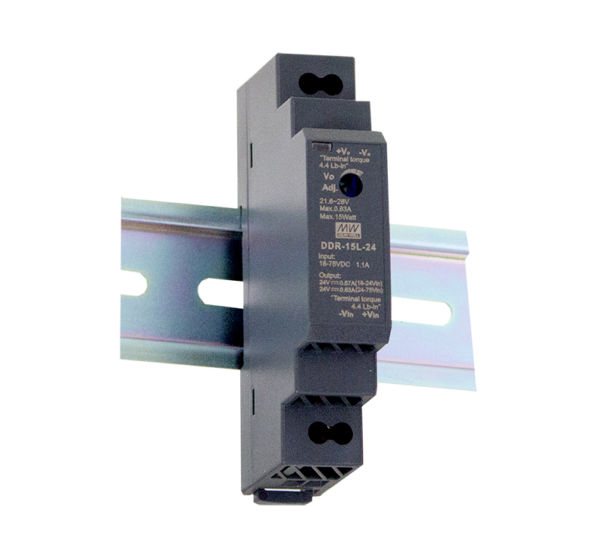 DDR-15 series is a 15W DC-DC DIN rail type converter equipped with DIN rail mounting brackets for fast and convenient installations. 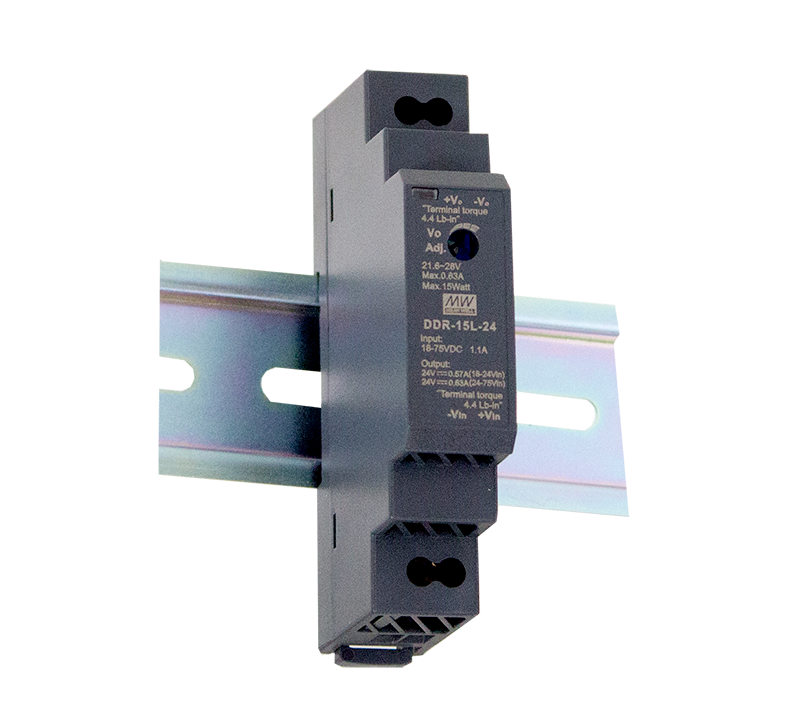 DDR-15 features a 4:1 wide input range, -40~+85°C operating temperature, 4000VDC IP-OP reinforced isolation and a 3-year warranty. DDR-15 is suitable for industrial control, automation, and communication systems. 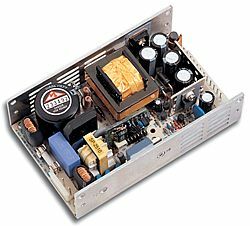 Typical applications include battery voltage regulator, additional system insulation and DC UPS.